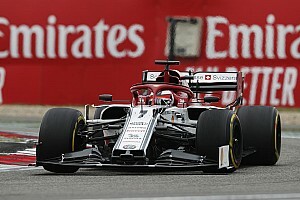 McLaren's Carlos Sainz fears Haas could be half a second clear of the midfield pack this year, based on its strong form in the season opening Australian Grand Prix. 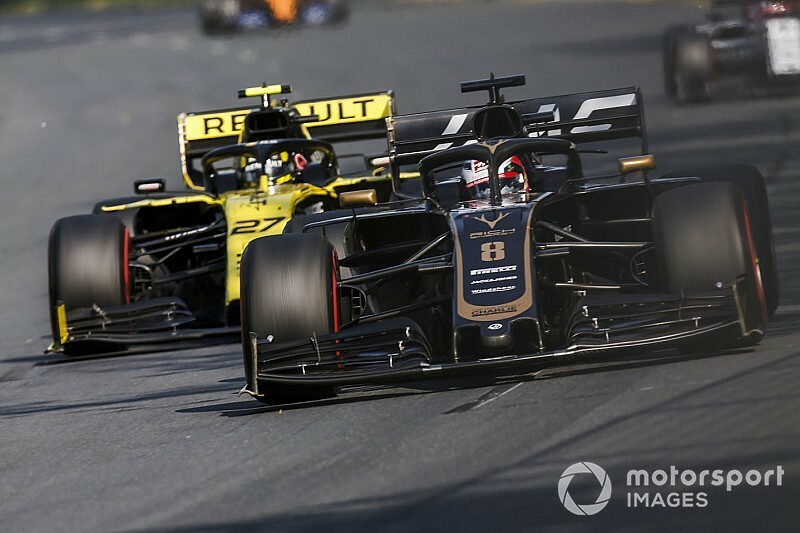 With Kevin Magnussen having emerged as the leading driver behind the top three teams in Australia, Sainz thinks the American outfit has an edge that may not be closed down. "They are from the midfield a bit too far ahead for everyone else," explained Sainz on Haas. "That is the only bad thing compared to last year, that the Haas are a bit too far away compared to last year." Asked how big he felt their advantage was, Sainz said: "It is at least half a second, so to close a gap of half a second even in a high development rate of the season is a very difficult task because they are not going to stand still. "So it means you need to develop at least seven or eight tenths during the year, which is a lot of lap time. "So my big first estimate is it is going to be very, very difficult to end the year in front of [Haas in] qualifying. On pure pace it is going to be very difficult for anyone." Sainz's view on Haas being clear of its midfield rivals has been backed by Racing Point's Sergio Perez. "We've seen from Melbourne the midfield is very close, altogether, but probably the Haas is a step away," said the Mexican. 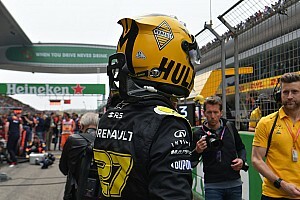 But not all drivers agree with them, as Renault duo Nico Hulkenberg and Daniel Ricciardo remain confident that their team can take the fight to Haas. Asked about Sainz's comment, Hulkenberg said: "I'm not sure about that to be honest. If Kevin had that pace in hand, I think he would have used it at some point in Melbourne but he finished a couple of seconds ahead of me. "I think Haas definitely look strong. 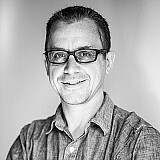 Maybe they have edge at the moment, but it is all very compact." 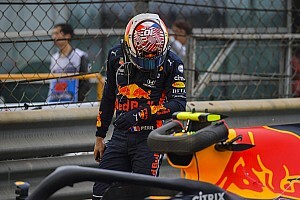 Ricciardo added: "I think we have got a car that can match them. Naturally we will get some circuits that suit them more than us or whatever, but I look back at qualifying [in Australia] and I know Nico felt and I know there was certainly a bit more in me. "If we got into Q3 we would have got quite close to them, so we are pretty much there. And Nico was quite close to Kevin throughout the race. If they are in front it is not by much."